A fixture within the washroom is everything as minute as a faucet to as big as the bath tub. Faucets and outlets that have pipes hidden behind the wall make for a cleaner and more modern look. However, it is susceptible to leakages and has higher maintenance cost. If you are opting for showing pipes openly, be creative and make a grid or a pattern out of the interlinking. Rain showers, which are still uncommon in Pakistan, have become a hot trend for many home owners. This type of shower is interactive and may include motion sensors to follow you around in imitation of rain showers. Other additions could be including fancy sinks that fit your specific area and design and even toilet seats that may vary material-wise from conventional ceramics. A bathroom feels incomplete without cabinets and racks as these provide the user with storage spaces for towels, toiletries and even medicine. The racks can be placed beside shower area/cabin, next to tubs, over sinks and inside cabinets. The cabinets however will be placed somewhere where they stay dry, especially if it has electric outlets inside. These can be used in different styles, outlook, colours and designs to stay in line with the rest of the washroom fixtures or to contrast them. Whatever placement you choose, keep in mind the contents that will fill up the cabinets, so decide accordingly. 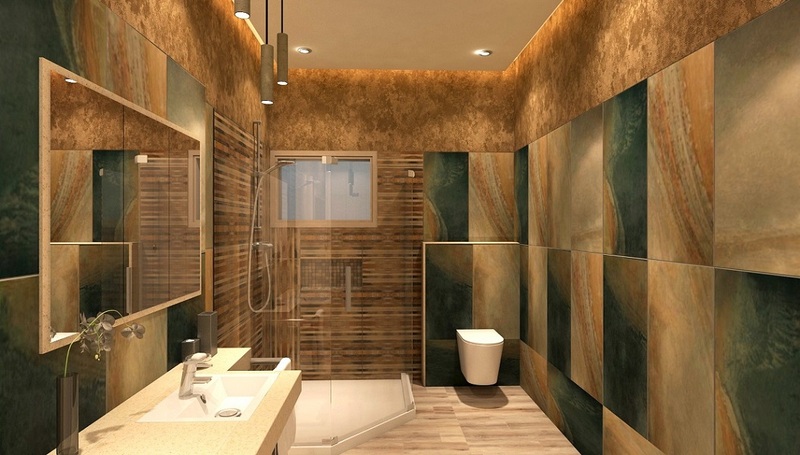 The design of the bathroom depends entirely on what the client prefers and wants. There are numerous options that could be used to make your washroom more appealing, fancy or modern. These include types of tiles, motifs and colour palettes as far as paint is concerned. 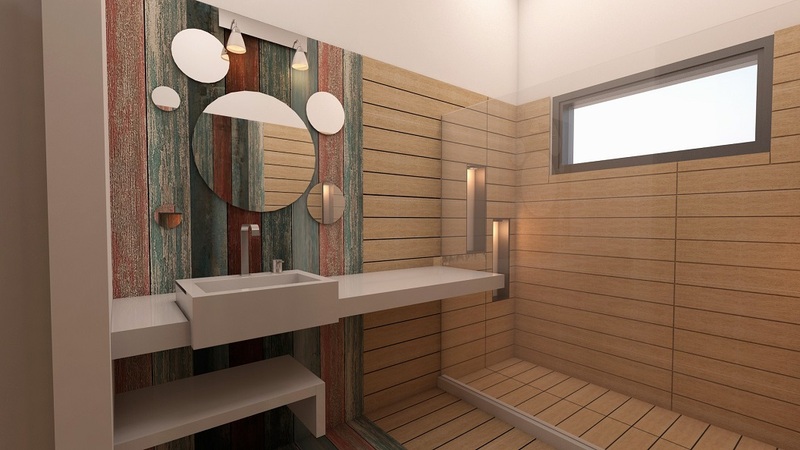 One of the most economical washroom renovation is to invest in a paint job. 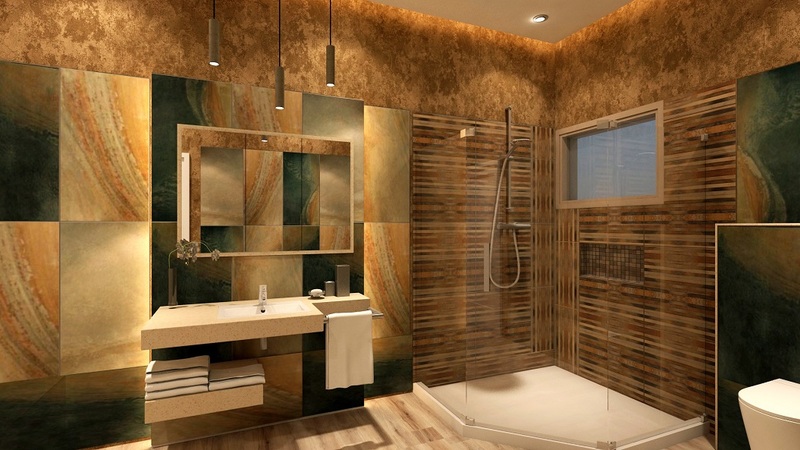 However, this design option that is trending this year is replicating designs of their choice and/or making them onto windows, shower cabins, mirrors and walls of the bathroom. The tiles and ceramics can also be embossed as well with chosen motifs and designs. 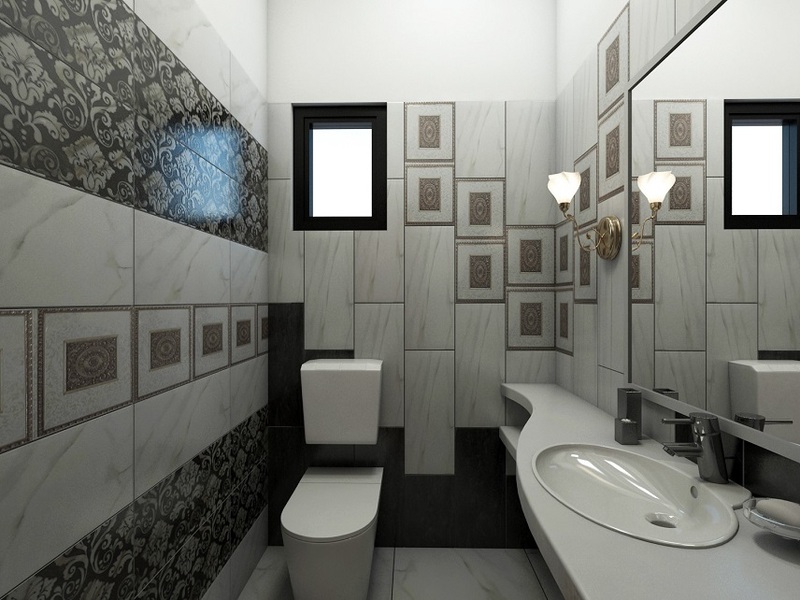 This customization is offered by top interior designers in Lahore including Amer Adnan Associates. There are so many little ideas, DIY and otherwise, that have become norms over decades and also defined certain design and architectural movements. In 2017, the focus of design has shifted inwards while exploring the outward. Staying in line with this, there is now a demand of creating fireplaces in bathrooms for colder regions as it is both functional and an element of design. So, nowadays, a washroom looks out of place without glamor that may be out-of-place itself. Full length windows, secluded green areas, decorated niches, useable recesses, etc., are some of the choices people are going for. Although design may bring out character, but privacy is of utmost importance, so designer recommend frosted or colour glasses. One of the most demanded feature from interior decorators in Lahore is creating an ambience through lighting. Lights enhance the outlook of any areas if they are placed thoughtfully. Make use of diffused, dim and indirect lights and brighten up the place and focus the light towards regions of décor. 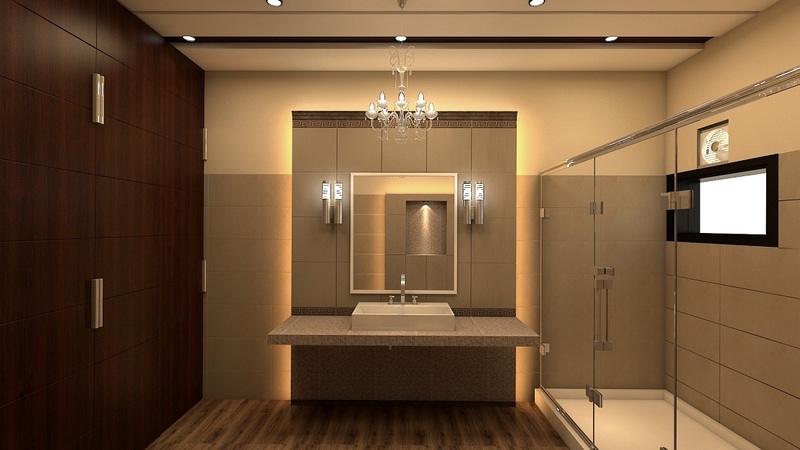 Vanities can have separate lighting to make them more effective. Lights are a subtle mean of creating a pleasurable experience in a place that is otherwise considered boring and dull. You can also place the lighting fixtures on ceilings, behind mirrors, inside cabinets, over bathtubs, etc. Use it wisely and selectively so as to keep the ambience exciting. 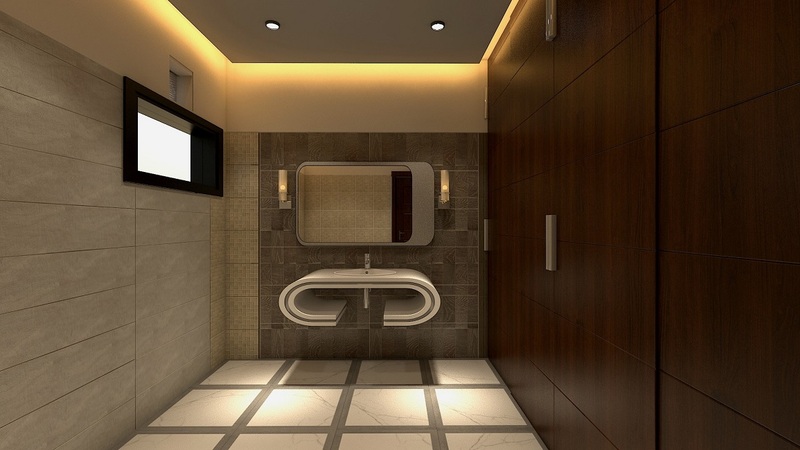 In the end, we conclude that no matter what the hot and trending styles are, your washrooms will ultimately depend on your budget, preference, locality and materials available. So all architectural firms that create modern house designs in Pakistan will understand your needs and provide accordingly.